UPDATED with new information Aug. 8 at 10:15 a.m. This post was corrected to reflect that the McAllen Police Department news release did not list Bazan’s city of residence. McALLEN – Seven weeks after a man was found dead on a McAllen residential street, police have made four arrests in the case and are looking for a fifth suspect. Alex Arevalo, 21, of Alamo; Armando Adrian Arebalo, 29, of Pharr; and Roberta Martinez, 33, of Pharr were arrested Saturday and Monica Ann Gomez, 34, of McAllen was arrested Monday. 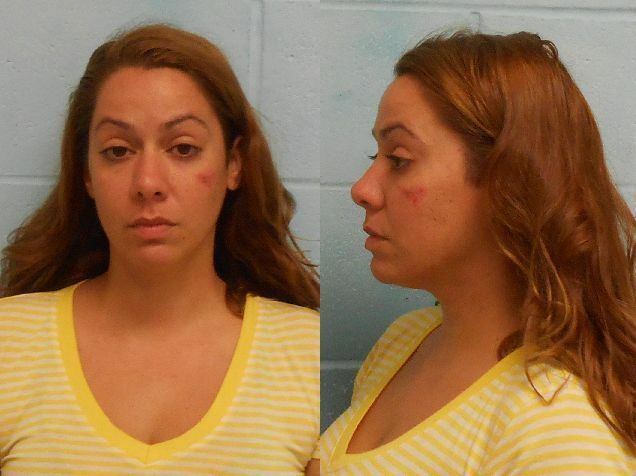 All were charged with capital murder for the death of Nicholas Anthony Bazan, 41, according to a McAllen Police Department news release. Each is being held on a $1 million bond. 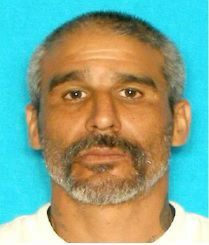 The police have issued an arrest warrant for Avero Alaniz, 49, for capital murder. On June 19, McAllen Police received a call of a “man down” in the 1400 block of Vine Avenue at approximately 12:34 a.m. They found Bazan dead from a single gunshot wound. The investigation into Bazan’s death is ongoing, according to the release. Those with information about the crime or Alaniz’s whereabouts are asked to call McAllen Crime Stoppers at (956) 687-8477.